"The regime will this week introduce a new Zimbabwe currency not backed by any reserves and without the context of structural reforms which a prerequisite of currency reform .That move is pure undiluted insanity . An unbanked currency is just the bond note by another name." Biti said on Monday. Biti further revealed that while fundamentals are important in currency introduction, it is important for the market to have confidence in the system and current there is no confidence on Mnangagwa's administration. 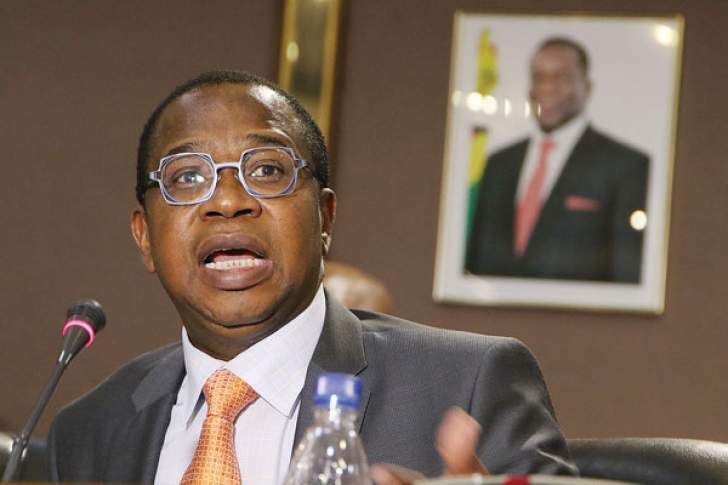 "Considering the harm and damage inflicted on this economy by its Central Bank over the years to now, the question to be posed is , does Zimbabwe really need a Central Bank ? In my submission, it can and will do without one."